Which wastewater contaminants do we need to worry about most, now and in the future?  What are the options for our diverse Canadian communities to address these contaminants through wastewater treatment? What are the important opportunities and trade-offs involved in those treatment choices, including resource recovery, costs, implications for related issues like greenhouse gas emissions, and socio-economic and cultural fit? 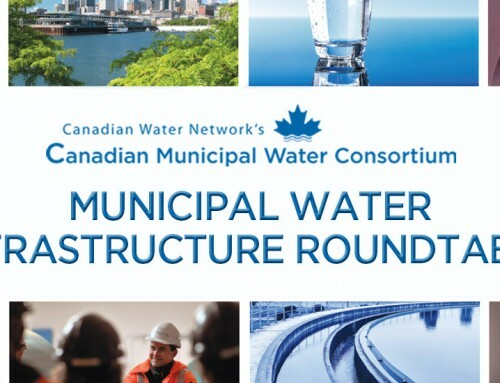 An expert advisory panel of national leaders, chaired by Dr. Donald S. Mavinic of UBC, will frame and assess the leading knowledge, practice and priorities in municipal wastewater treatment in Canada. 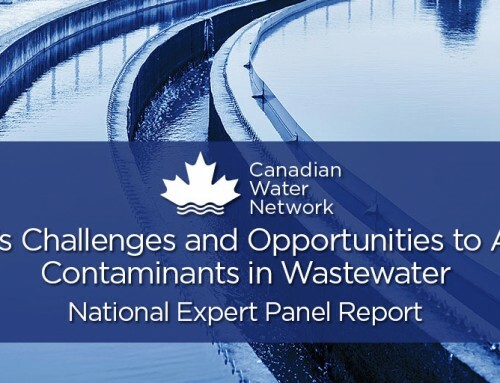 The panel’s work will be augmented by other experts from across the country with knowledge of municipal wastewater practice, environmental impacts and assessments associated with wastewater, and legal and community perspectives. The project will culminate in a synthesis report that delivers critical insights to guide, inform and empower decision makers and stakeholders to choose the most effective wastewater treatment investments. 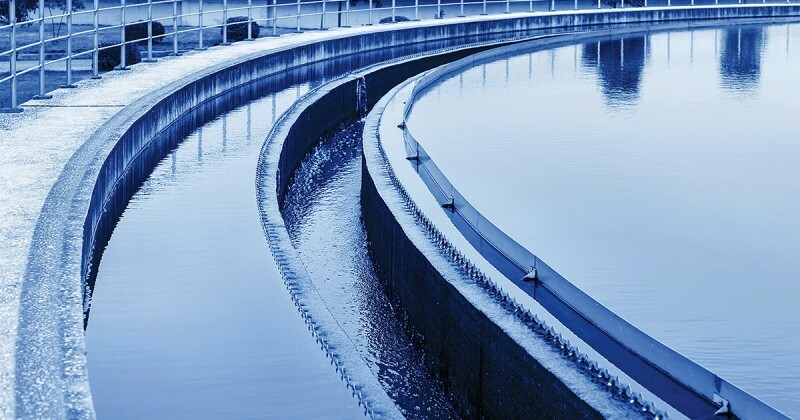 Establish a national expert advisory panel with a strong collective understanding of both the knowledge and practice base in the area of wastewater treatment and impacts to guide the process and report development. Inform and augment expert advisory panel’s work by gathering information and case studies from other experts across Canada, using surveys and a series of regional workshops. Deliver a synthesis report that captures and reports the findings of the work of the expert panel. The information from this report will be targeted to enabling use by practitioners, the public and all levels of government to inform future practices, policies, and investment decisions. This project was undertaken with the financial support of the Government of Canada through the federal Department of Environment and Climate Change. Ce projet a été realisé avec l’appui financier du gouvernement du Canada agissant part l’entreprise du ministère fédérale de l’Environnement et du Changement climactique.